Our professional staff who are employed to work with your children are either qualified in os studying Early Childhood Education. Sharon Graham has been the Director since the centre opened. Sharon has a Bachelor of Teaching in Early Childhood from Macquarie University. She opened Bunny cottage in 1994 and spent 19 years working in the Flopsy Bunny room, with the 2 year old’s. In 2014 she moved into the Puddle Duck room with the 3-5’s. Sharon has been on the board of St George Women’s housing and The Australian Childcare Super Fund. 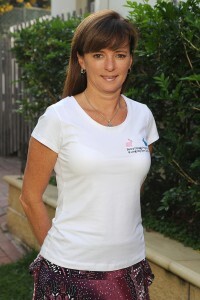 Sharon is active in charity work for animals and currently sits on the board of the Australian Childcare Alliance New South Wales. Julie began at Bunny Cottage in February 2001. Prior to this Julie worked for 11 years before taking time off to raise her 3 children who are now 28, 26, 25. With Julie’s expertise she has worked with all ages in our centre on a casual basis and then moved into permanent roles with specific age groups. Julie was the educator for the Cottontail group for many years and now works with the Puddle Duck Pre School group on a part time basis. Julie loves gardening and painting in her time away from the centre. 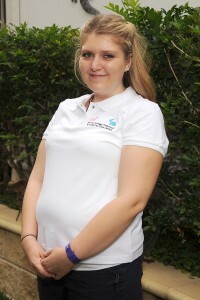 Jessica began with us in 2006 to begin her traineeship. She completed this and worked with the Tiggywinkles group until she left to explore the UK where she worked for 4 years. We welcomed her back to Bunny Cottage in 2013, first as a casual, and then full time in 2014. She lives with her Mum and younger brother and 1 dog and 5 cats! Jessica has caught the travel bug but we hope she will be with us for a long time. In 2015 Jessica changed from the Tiggywinkles group to being the educator of the Cottontails. 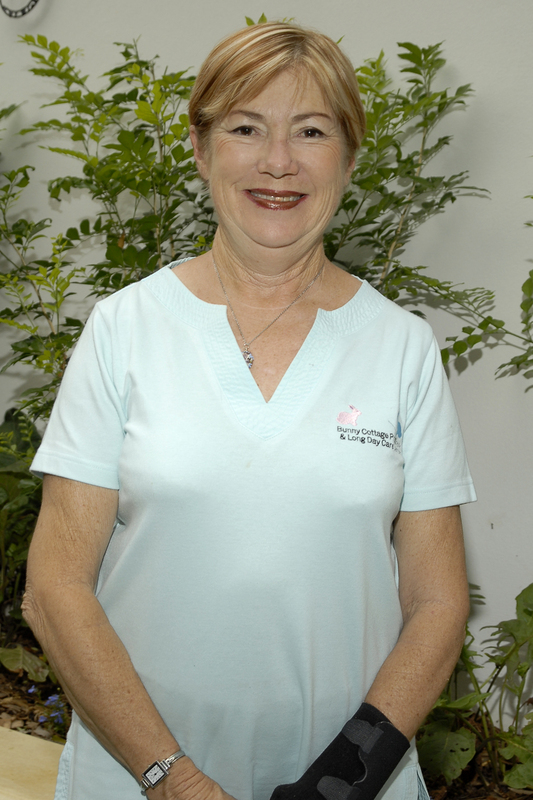 Barbara completed her Certificate III in 2004 and has worked in early childhood education since then, gaining 10 years’ experience. Barbara began with Bunny Cottage in 2012 sharing the responsibility for the Tiggywinkles group, the 0-2year olds. In 2014 Barbara decided to take on her own group and has been working with the Flopsy Bunnies since then. In 2014 she also decided to increase her skills base and enrolled in her Diploma. She is looking forward to finishing this in 2015. 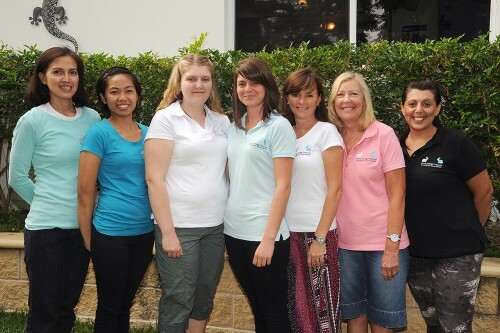 Maria began with Bunny Cottage after completing her Diploma in Children’s Services in August 2012 at St George and Sutherland Community College. 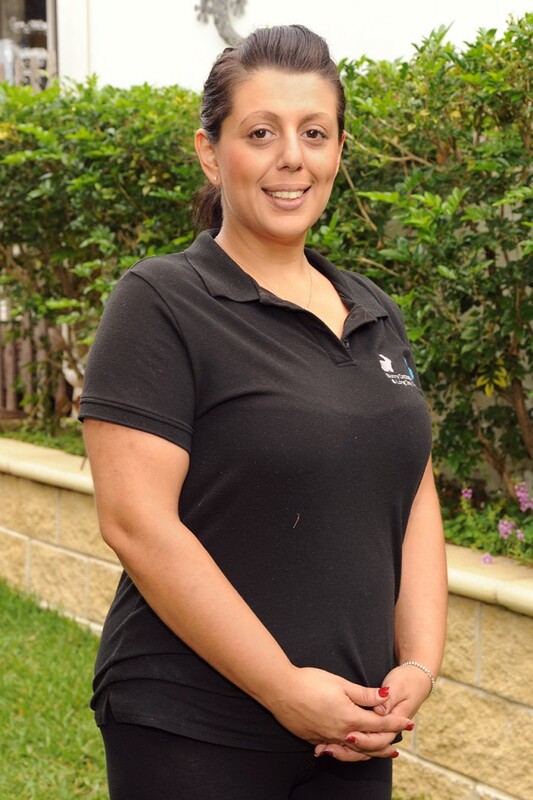 Maria has a passion for children and Early Childhood development and loves to nurture the children in her care. Maria has spent the past 3 years as an educator at Bunny Cottage working with the Puddle ducks and in 2015 moving to the Tiggywinkles group. Maria is fluent in Tagalog has two children of her own She looks forward to continuing her journey dedicating herself to quality care and education of the 0-5 age group. Kathleen came to Bunny Cottage as a student at Bedford College studying the Diploma in Childcare. Seeing her enthusiasm and dedication she was offered a part time position while she completed her studies. She has now been with us as a Diploma qualified educator for the past 16 months. In 2014 she was the educator in the Cottontail group and in 2015 has taken on the challenge of working with the Tiggywinkles group. Kathleen is also a qualified swimming teacher for ages 2 till adolescent. Kathleen is fluent in Tagalog. 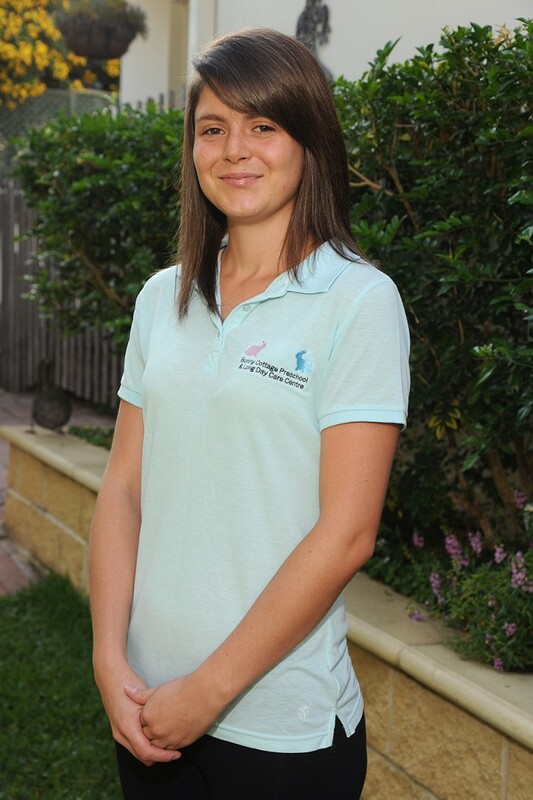 Ashley began at Bunny Cottage in November 2014 to fill our trainee role. 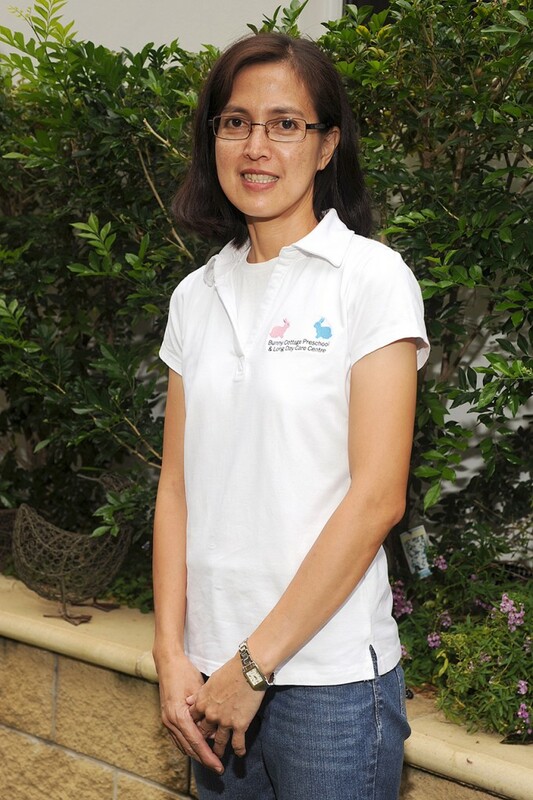 She has lived in both the city and the country and is passionate about children and animals. She loves working at Bunny Cottage and would like to stay with us forever. When she has completed her traineeship she will be responsible for her own group of children. She is looking forward to starting her Diploma also at that time. Ashley lives with her partner and their 2 dogs. Jeanette is Sharon’s mum and opened the centre with her in the former family home. Jeanette has worked at the centre over the years as casual staff and still maintains the financial side of the centre. 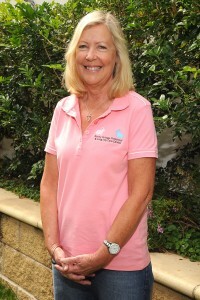 Jeanette is active in many charities helping with the welfare of animals throughout the world. Jeanette’s husband and Sharon’s dad, Laurie, is still our maintenance man, even at 74 years old!